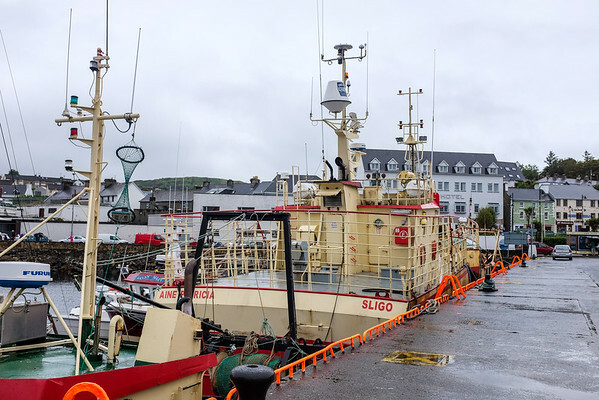 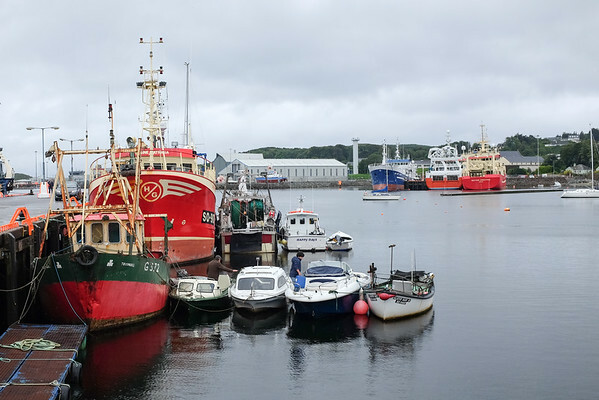 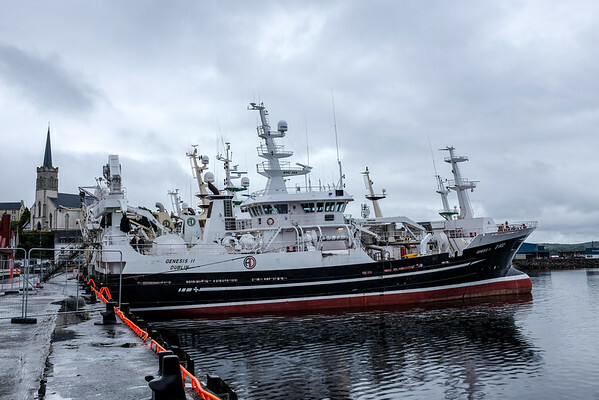 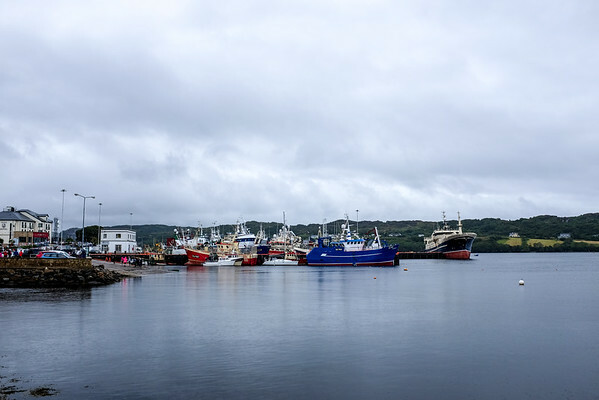 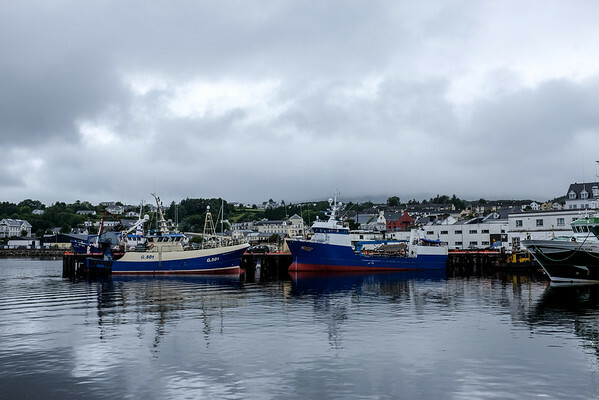 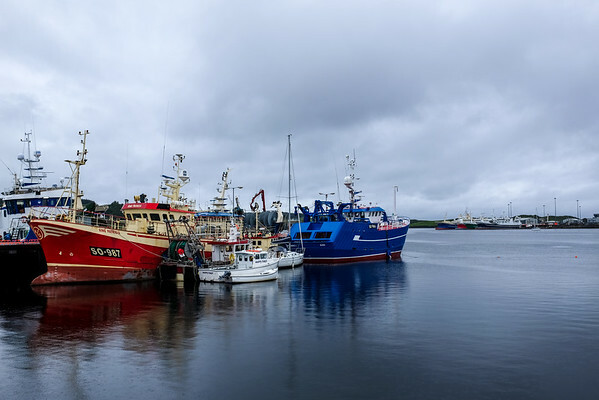 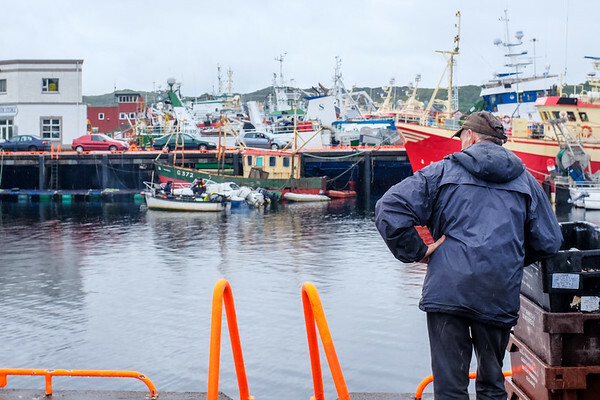 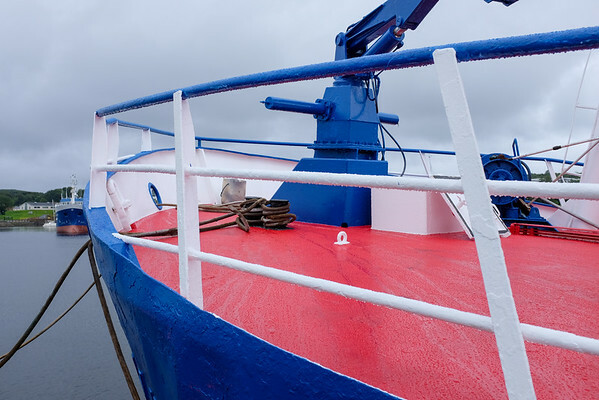 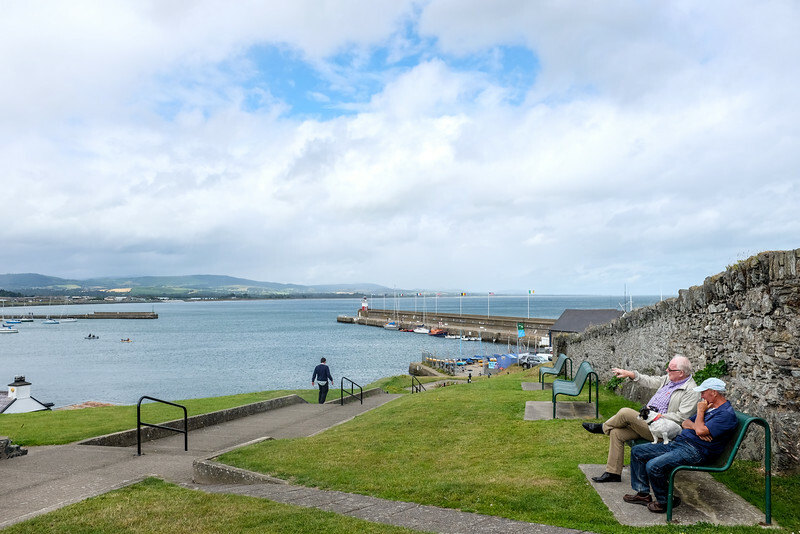 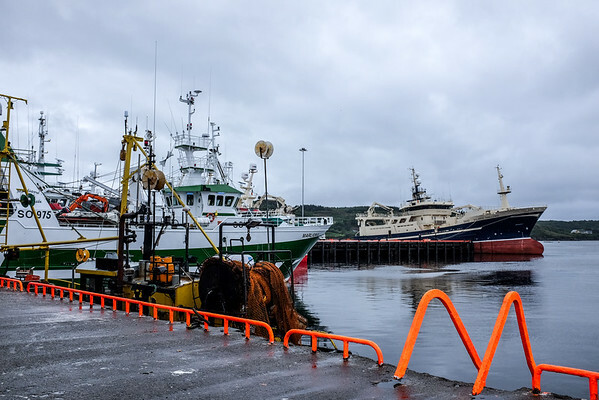 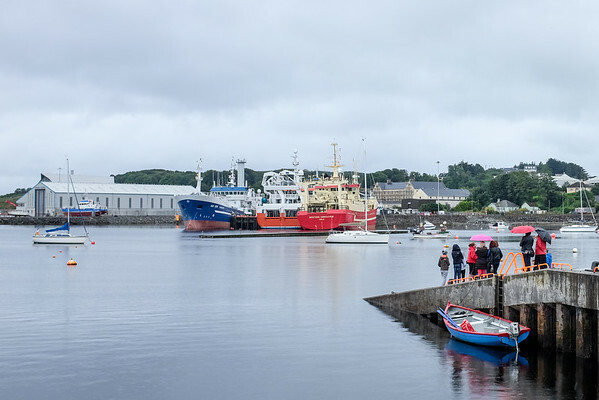 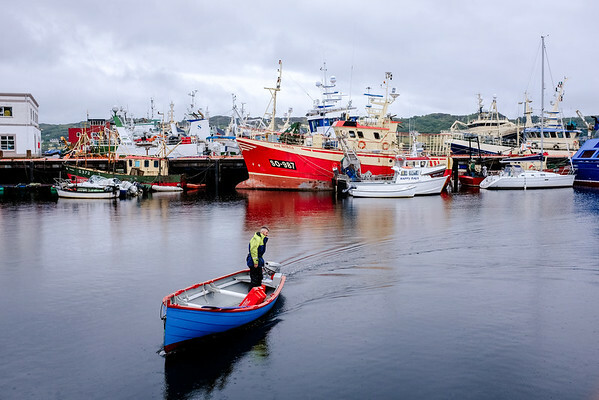 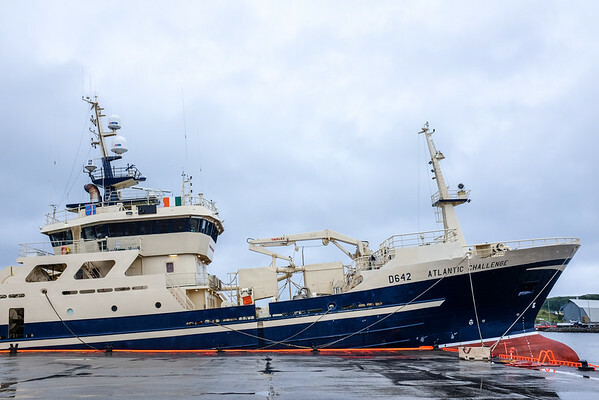 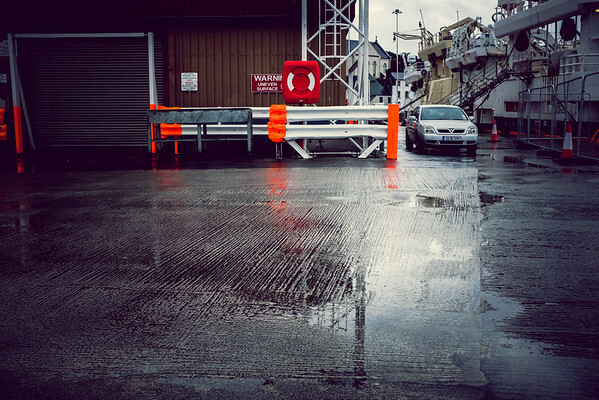 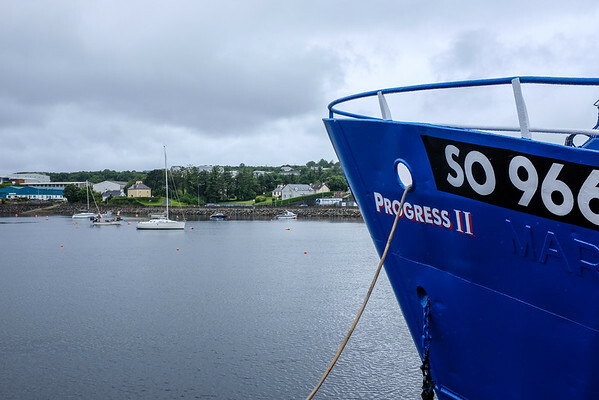 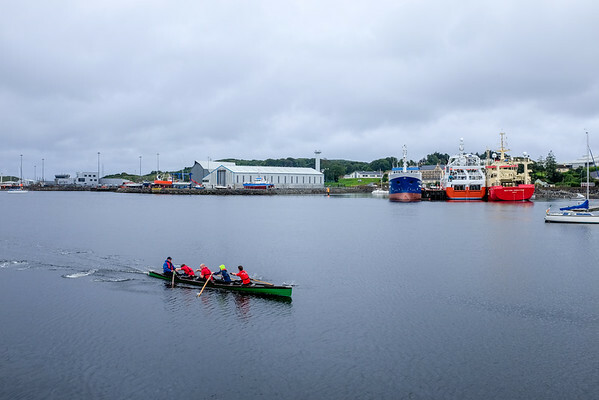 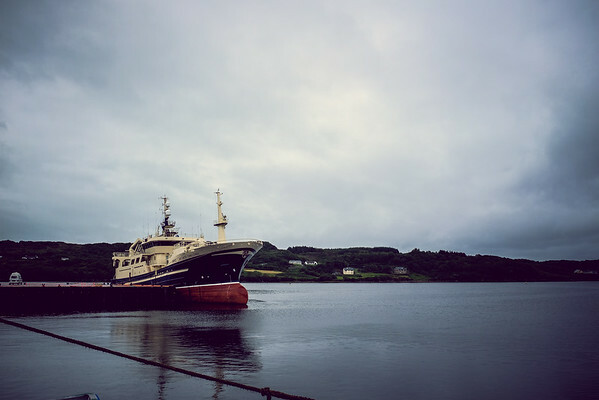 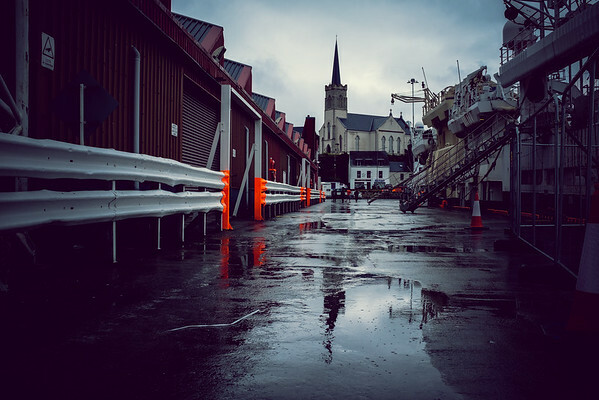 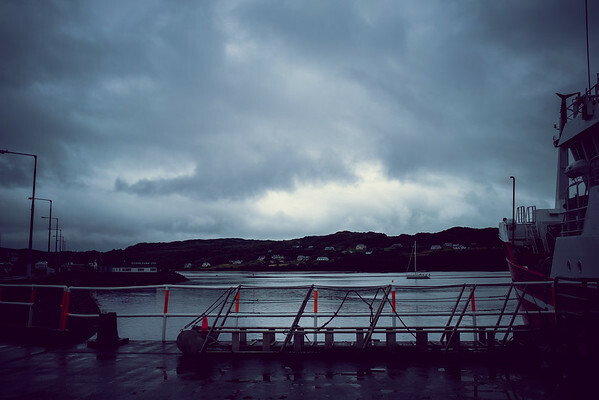 Killybegs (Irish: Na Cealla Beaga) is a town in County Donegal that hosts the largest fishing port in Ireland. 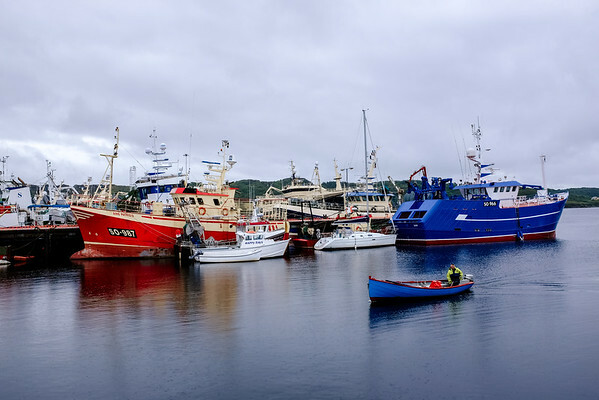 It is the entry point to the scenic route that goes to the Slieve League famous cliffs and continue deeper in the Donegal. 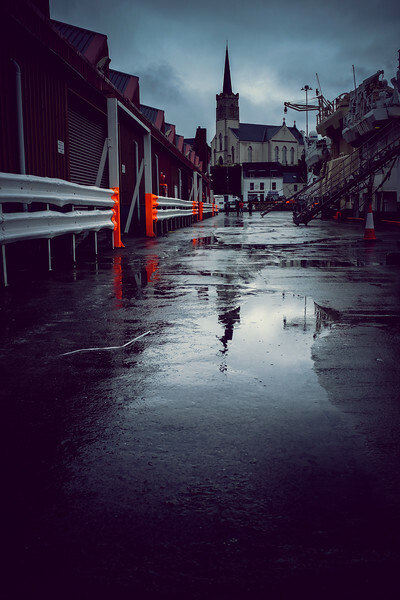 I stopped there randomly after having to abort my attempt to climb the Slieve League due to massive fog and windy conditions. 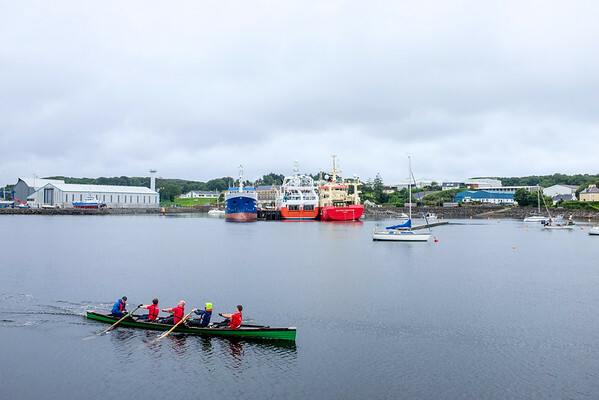 First I thought I arrived in another deserted town, but soon I realized that most of the town was actually supporting a charity fund in a rowing event. 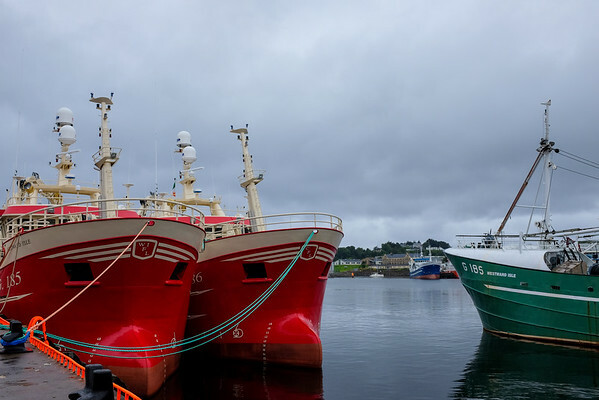 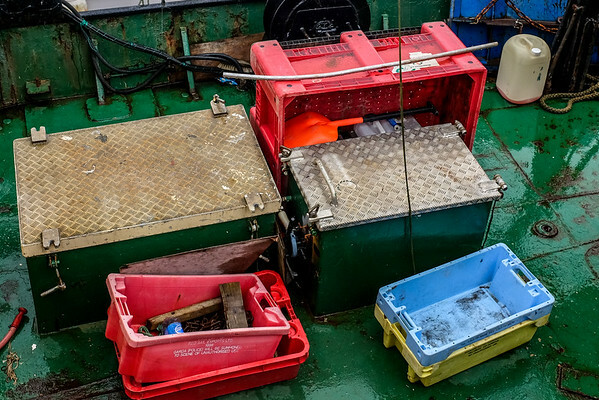 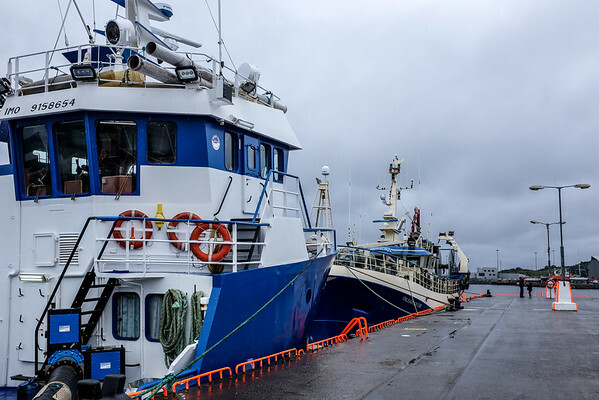 Vivid fishing boats can be found resting in the shelter of the harbor, waiting for there next fishing session in the chaotic seas of the northern Atlantic.